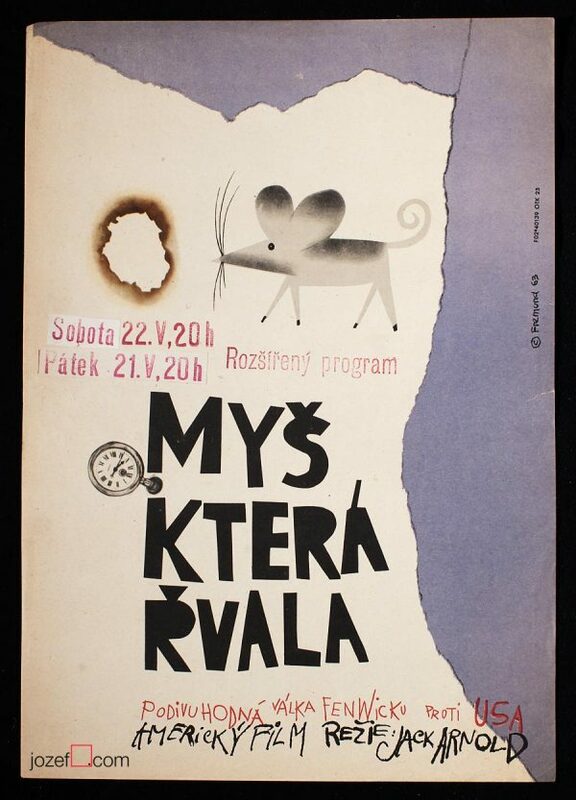 Children poster with beautiful illustration by Vladimír Václav Paleček. 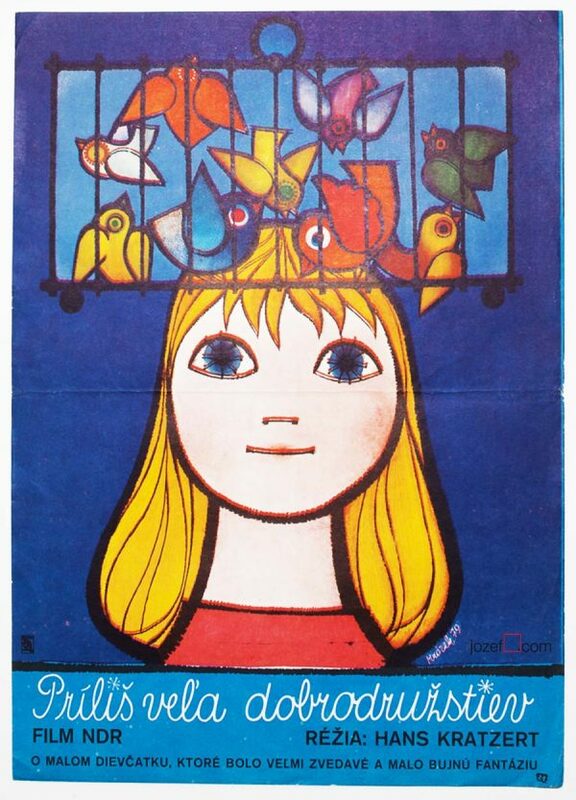 Magnificent vintage kids movie poster. 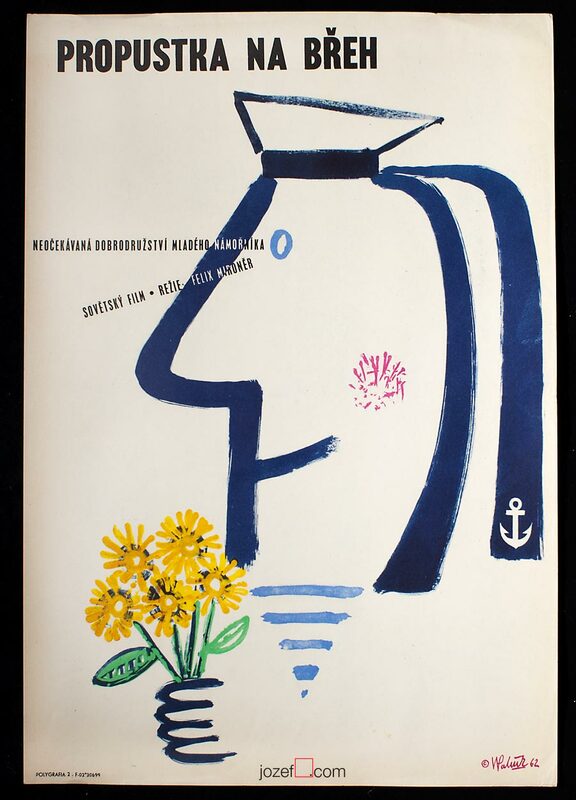 Lovely nautical kids movie poster Leave Shore for a Russian children adventure directed by Feliks Mironer. 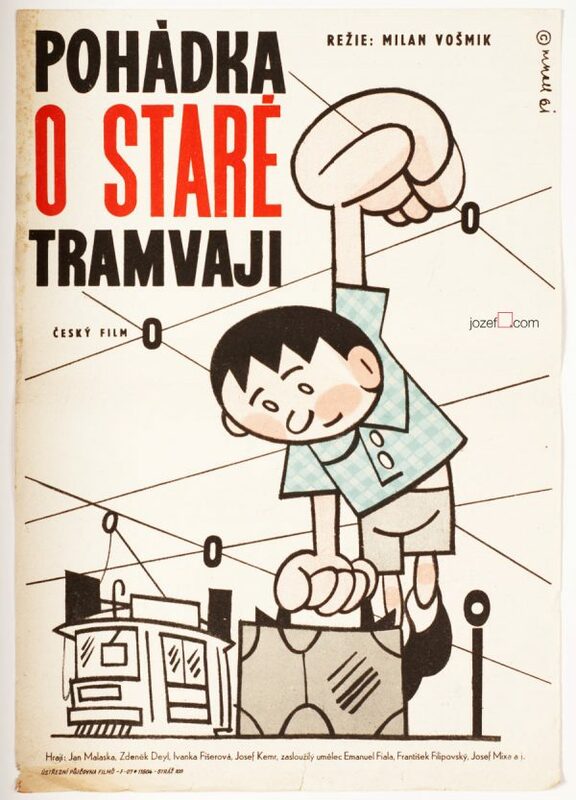 This great kids poster featuring a great illustration of a little sailor was created by Czech poster designer and artist Vladimír Václav Paleček. Slight crease and several tiny cracks on edges. Poster is in A3 format in bright mood and excellent condition. 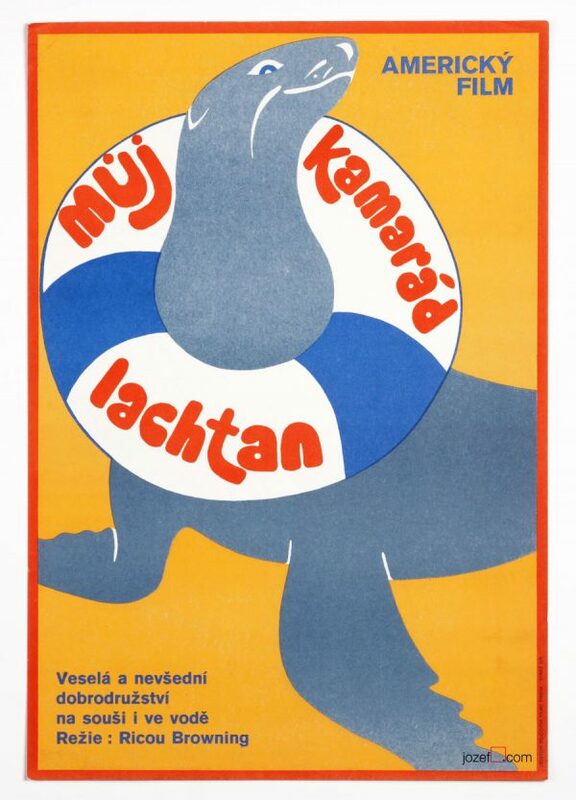 Be the first to review “Movie Poster – Shore Leave, Vladimír Václav Paleček, 1962” Click here to cancel reply.